Click on the image for more information about the design. 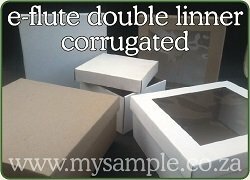 Manufactured from e-flute single face corrugated board. This design has no minumum order quantity. There are no branding options available. Windows can be cut out in the lid with a clear plastic to display your product. The maximum size is +/- 300x200x100 mm's. Lead times 5-10 working days to manufacture. Manufactured from 350-450 smooth white printable board. There are a few branding options available. The maximum size is +/- 200x150x50 mm's. Lead times 5-15 working days to manufacture. 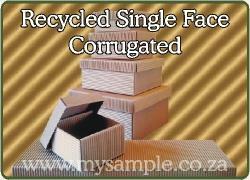 Manufactured from white e-flute corrugated board. The maximum size is +/- 500x500x100 mm's. Lead times 10-15 working days to manufacture. Use the thumbnails below to navigate threw our various designs. 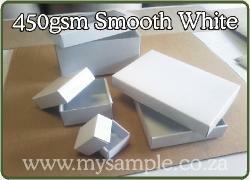 Works for GMH Packaging that manufactures die cut gift box packaging and supawood puzzle face wall clocks with over 20 years of experience in the corrugated packaging industry.